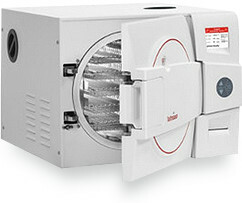 Statim USA offers Demo Statim 5000 Autoclaves that have been used under a certain amount of cycles. 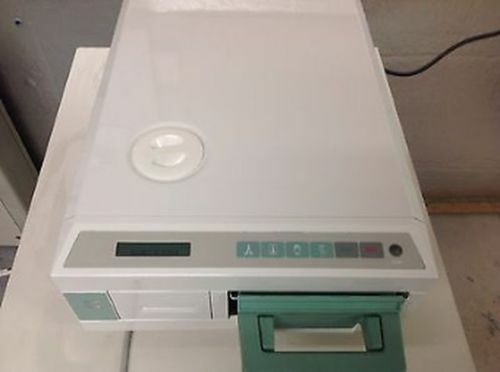 These demo units include everything you would receive with a new model such as the cassette, power cord, manual, etc. 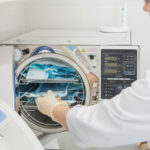 The difference is that they have been used for demonstrative purposes and rebuilt from top to bottom by an experienced, Scican-trained technician. 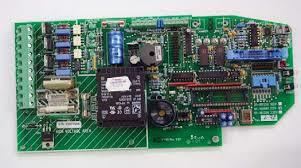 They are discounted in price depending on the amount of cycles performed and are verified to function effectively and accurately. 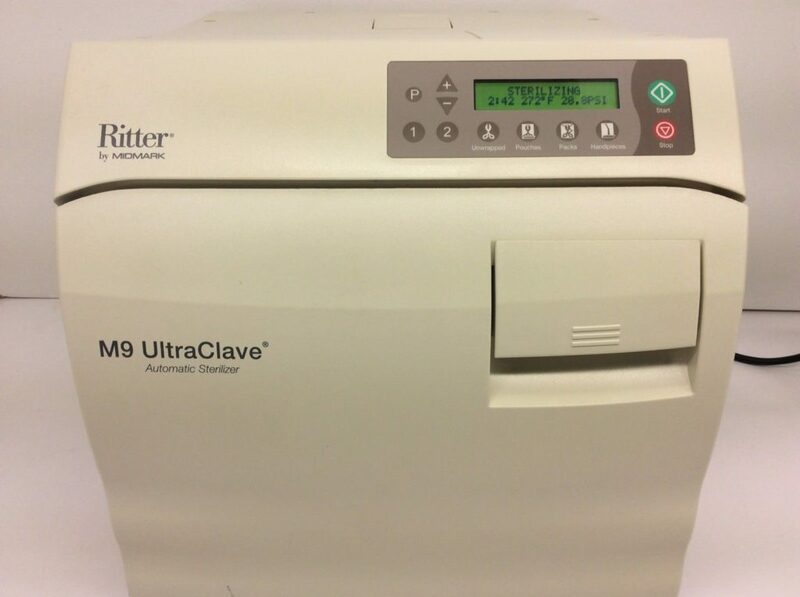 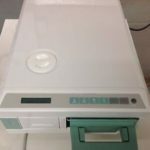 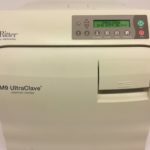 Our gently used Statim 5000 autoclaves fit your need for a new or additional sterilizer while being cost-efficient for your business or facility. 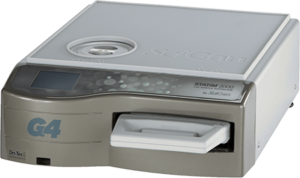 Our demo SciCan Statim 5000s exceed medical instrument sterilization standards and we guarantee their quality. 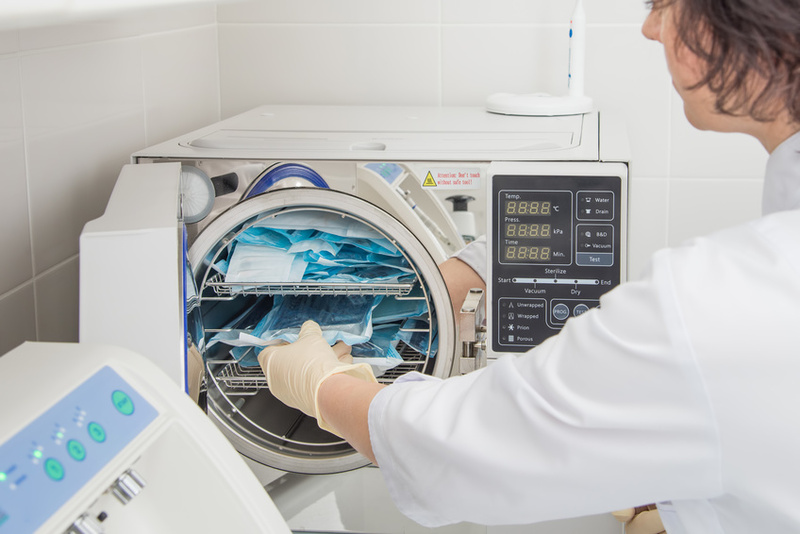 We take pride in every unit we sell because our quality assurance process ensures our customers are receiving the best product on the market. 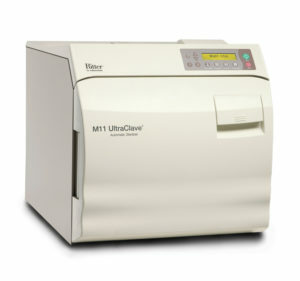 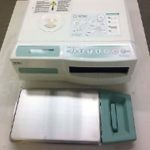 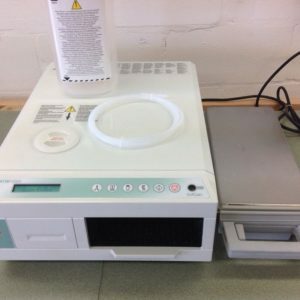 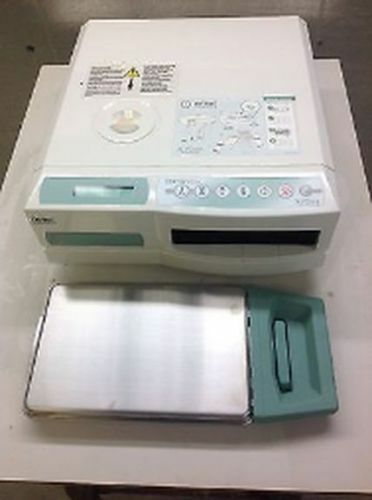 Shop our selection of rebuilt Statim 5000 demo units for a quality assured autoclave sterilizer at the lowest price possible.